It's fully indoor and air-conditioned..
On what you can see? fun day to ride with you! I am liking all pictures. 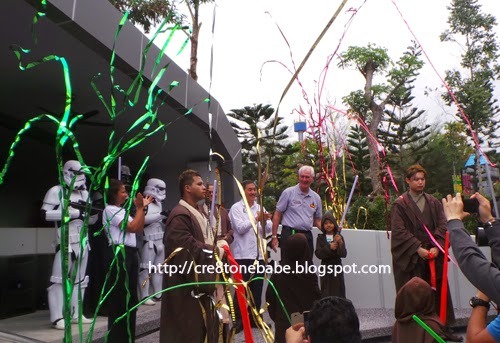 aww, i always wanna visit legoland, especially after seeing pictures of the resort! May the force be with you. hahaha!! SKywalker! I can't see r2d2! Wow! that was a fun event you've been to. 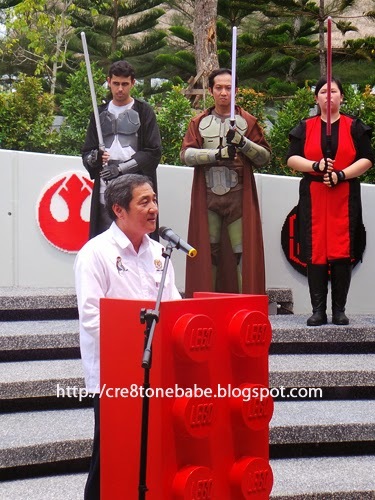 Lego Star Wars Miniland Model Display, this is something I must see. Hope to be able to visit there one day with my kids. 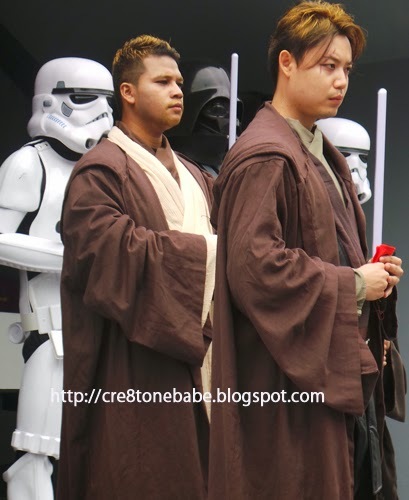 Will there be costumed jedis always there? The Legoland we have near my home is always busy and full of patrons. SO much to see and do, but I find it all so expensive! 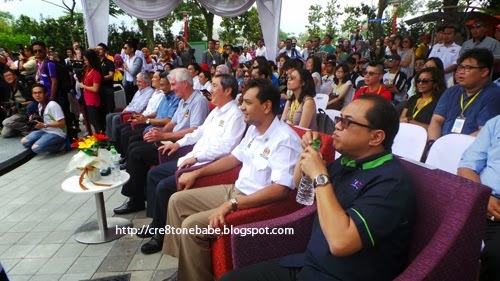 This looks like it was a great day and fun event to attend. I love that lego miniland, and the lego star wars idea. 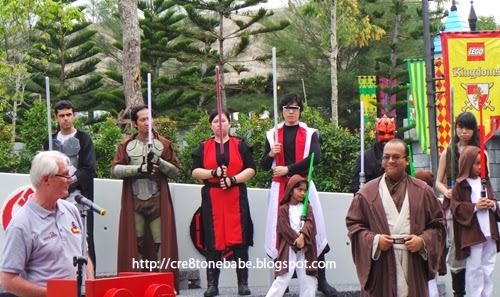 Malaysia has so many lego events to host. I feel jealous there are no such events in my country. 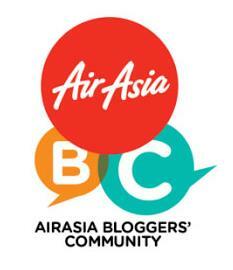 Definitely a great event to be present at. This is so cool! My son would go nuts if we could go to a show like this! I can just imagine a lot of Lego fanatics wanting to visit the Miniland display! My son is getting interested in legos and we might bring him to Legoland in the future when he's older. I'm both a star wars fan and I also grew up playing lego. I would surely love this attraction in legoland. 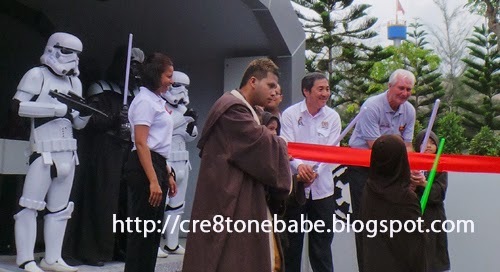 Very efficient in delivering and promoting the Star Wars at Miniland. hope it will prosper to a new heights. 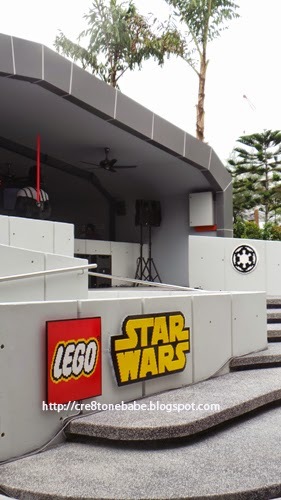 If I were just near your place, we'd definitely visit this Lego Star Wars Miniland Model! Star Wars and Lego, two of my favourite things!